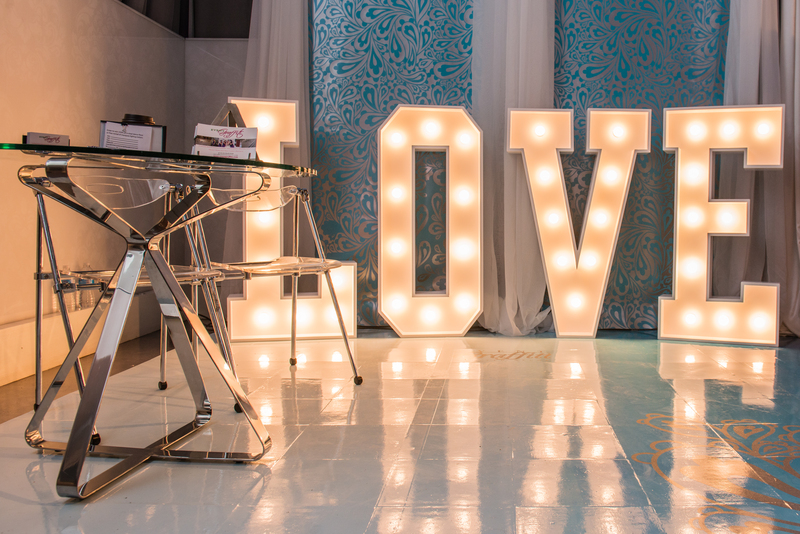 Marquee lights are the hottest new trend in event décor. 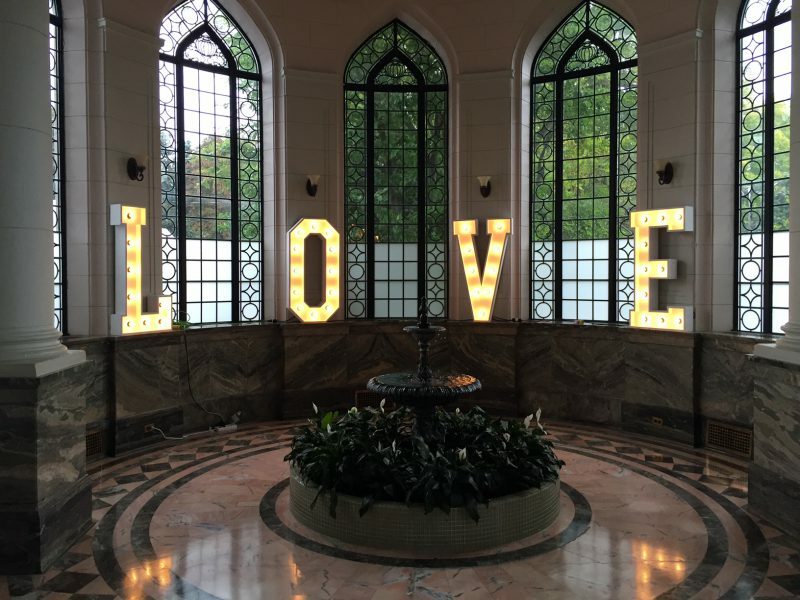 We are the original provider of life-size freestanding light up letters. 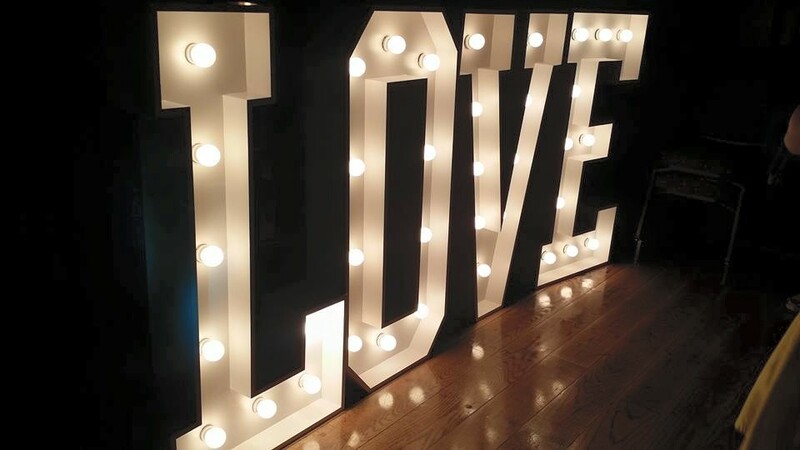 We have over 70 letters in stock so you can truly get creative. 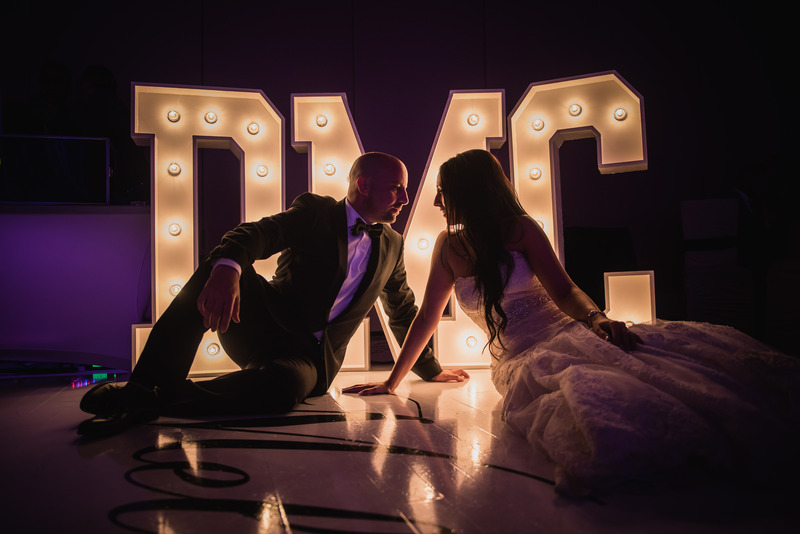 The possibilities are endless with Marquee lights. 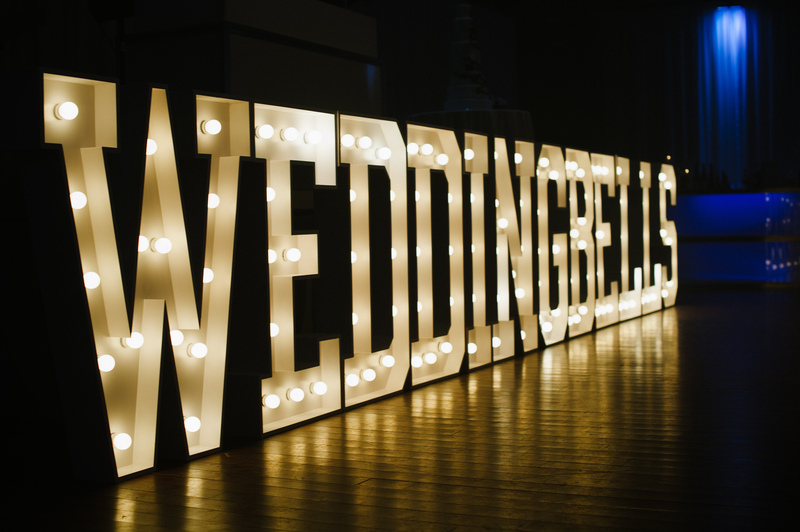 Marquee lights are the hottest new trend in event décor. 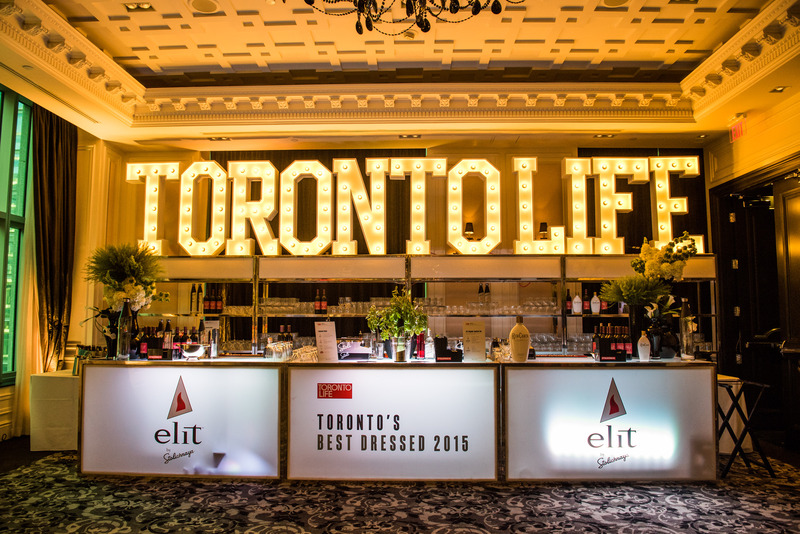 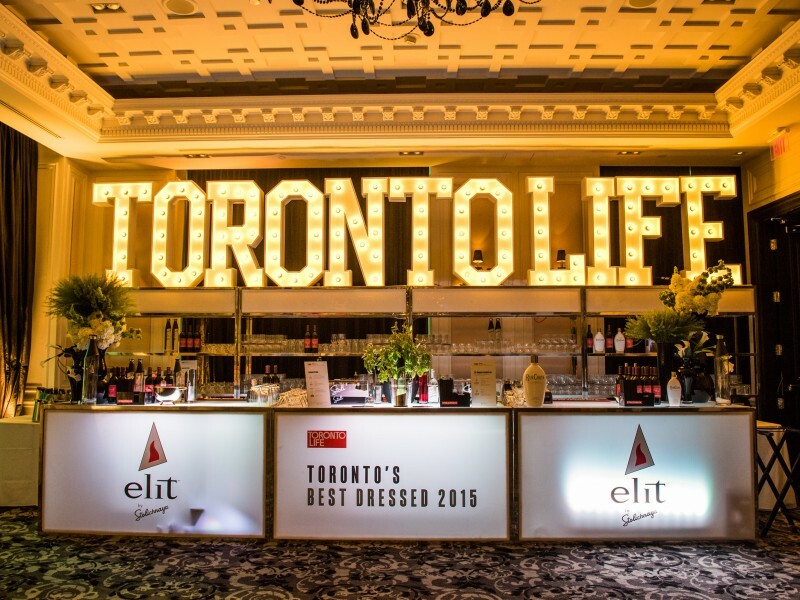 Event Graffiti is Toronto’s original provider of life-size freestanding light up letters. 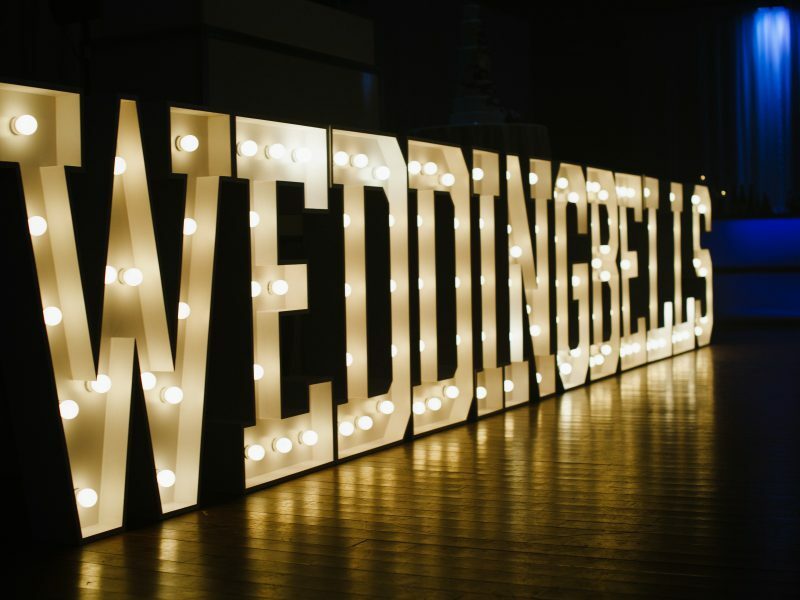 No matter the occasion, these vintage style marquee lights are sure to make a statement. 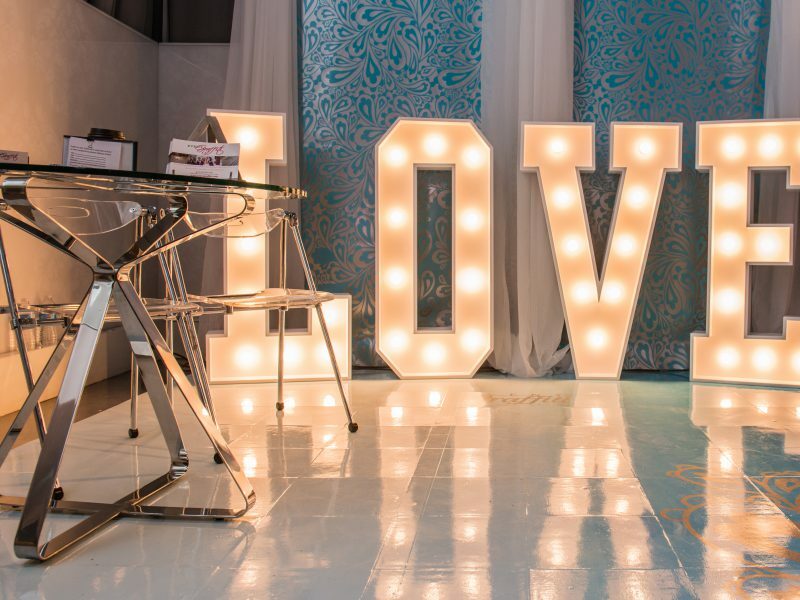 We have over 70 letters in stock so you can truly get creative. 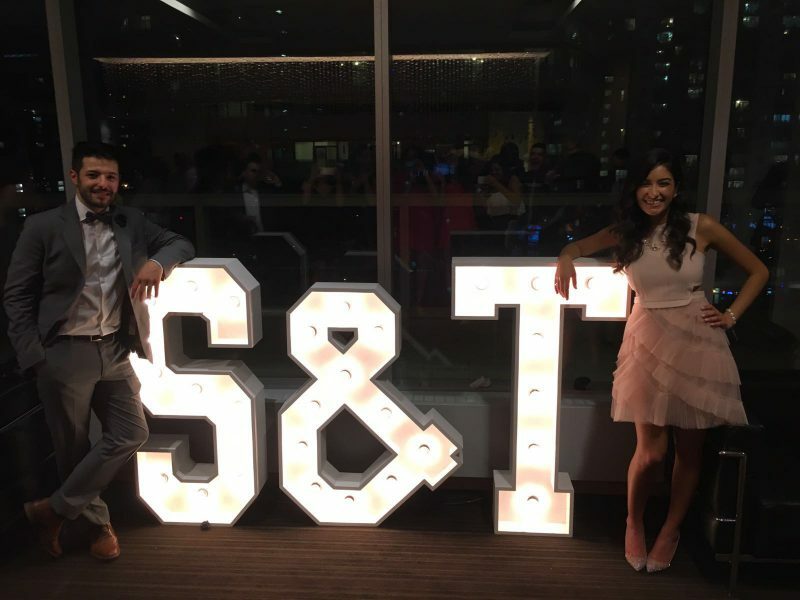 You can choose your name(s), or initial(s), spell out fun words, and we have hashtags for those social media ‘handles’. 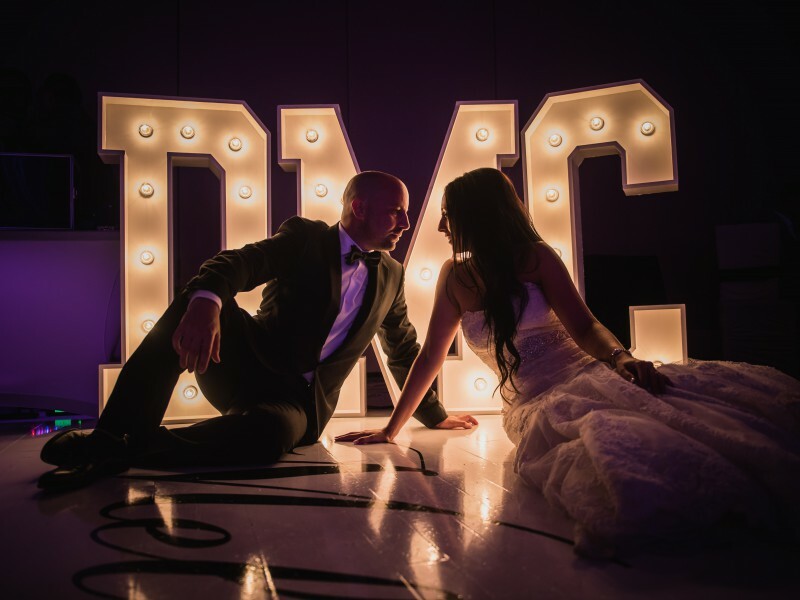 Our marquee lights are ideal for weddings, bar/bat mitzvahs, corporate events, product launches and any other event where you want to create a stunning focal point. 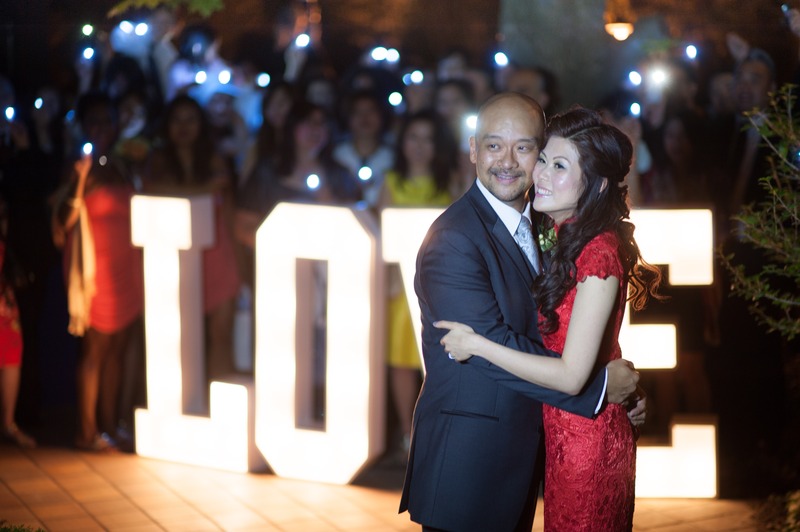 Think of the endless possibilities with lights. 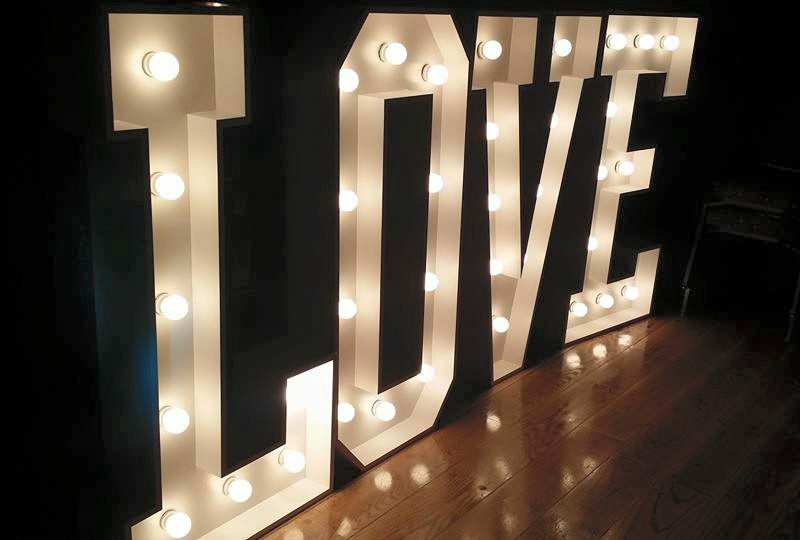 Our lights are lovingly handcrafted, assembled and stored in our studio to ensure quality. 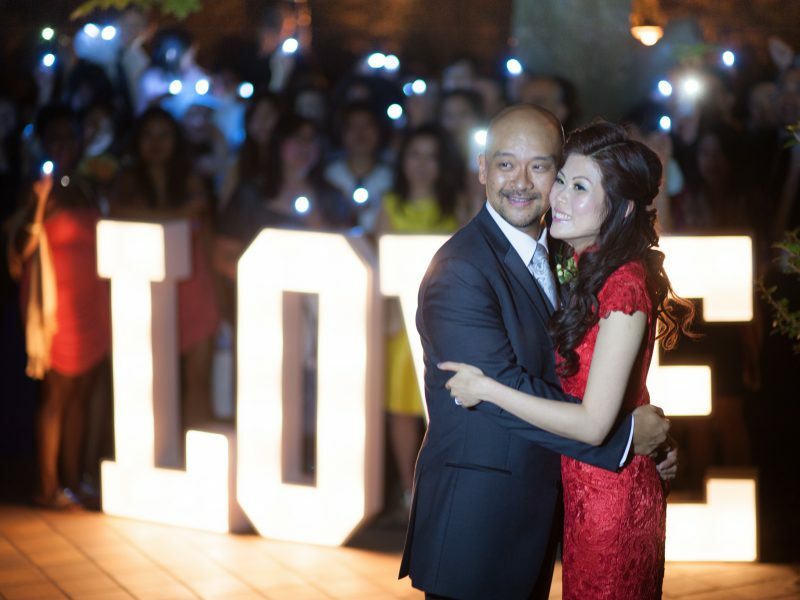 Each letter comes pre-wired and plugs easily into any standard power outlet. 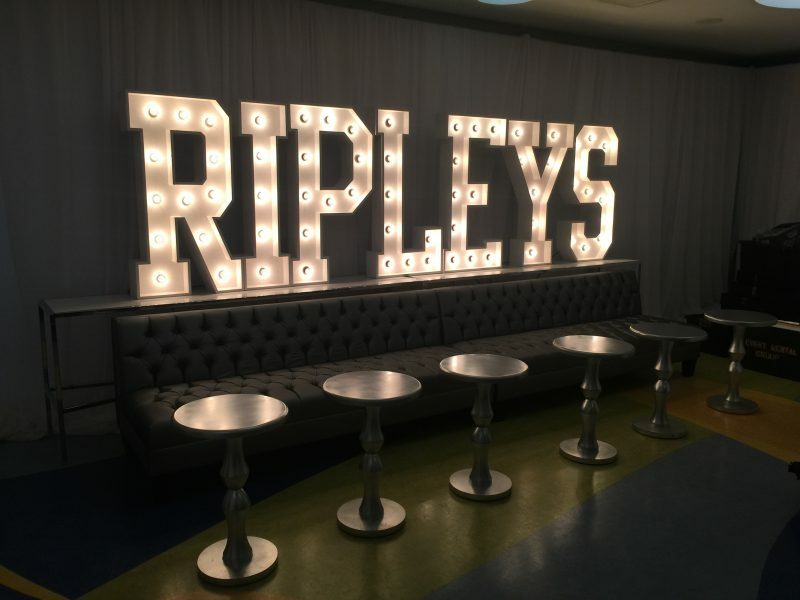 Contact us today and find out how we can help “light up” your event and help make a lasting impression on your guests.